Watch the official movie trailer of Manchichiritchit starring Maricel Soriano, Andrew E., Ara Mina, Anjanette Abayari, Smokey Manaloto, Donna Cruz, Jaime Fabregas, Ruby Rodriguez, Tony Mabesa, and Giselle Sanchez. 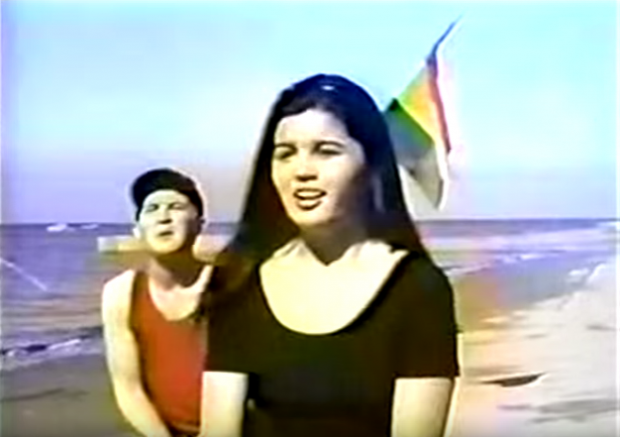 Watch the official movie trailer of Pretty Boy (1992) starring Andrew E., Roi Vinzon, Janno Gibbs, Anjo Yllana, Gelli De Belen, Lea Orosa, Donna Cruz, Ana Roces, Carlos Padilla Jr., Chuckie Dreyfuss, Patrick Guzman, and Jessica Rodriguez. Donna Cruz at Hataw Awit Pinoy Live! Donna Cruz sings an awesome medley of her undying hit “Kapag Tumibok ang Puso”, Sheryl Cruz’s “Mr. Dreamboy”, Rachel Alejandro’s “Mr. 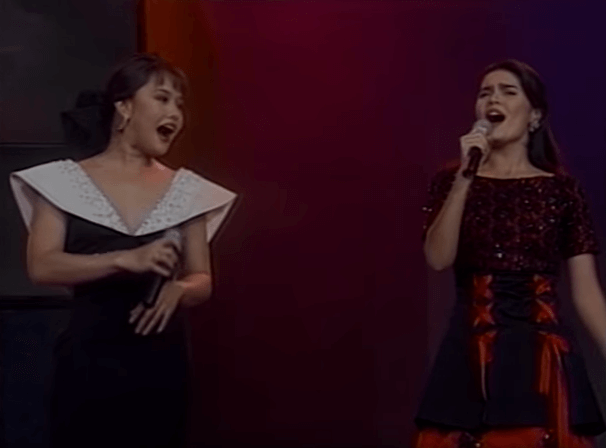 Kupido”, Geneva Cruz’s “Kailan”, and Manilyn Reynes’ “Sayang na Sayang” at Hataw Awit Pinoy Live!. 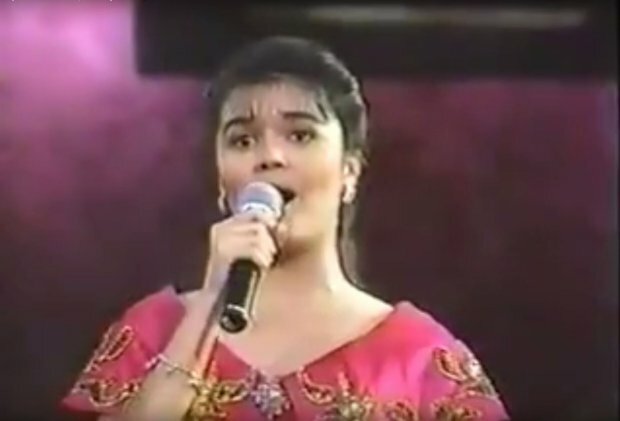 Donna Cruz performs “Araw Araw Pasko” in 1991. The song is a part of the “Viva Various Artists – Handog Sa Pasko” album from Viva Records (1991). 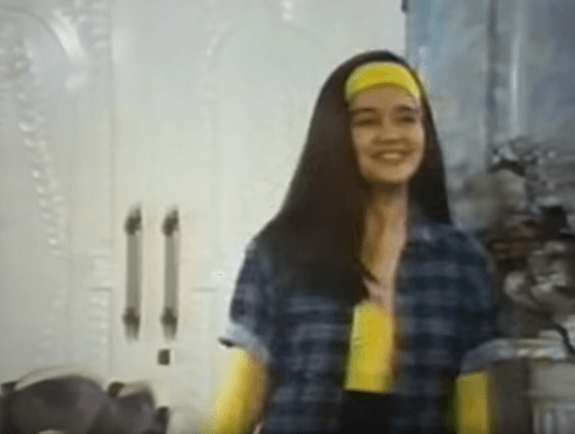 Donna Cruz’s first movie appearance is in Andrew E.’s comedy movie Andrew Ford Medina (wag kang gamol!) 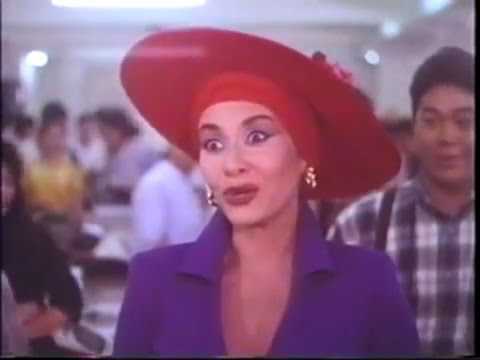 produced by VIVA Films in 1991. 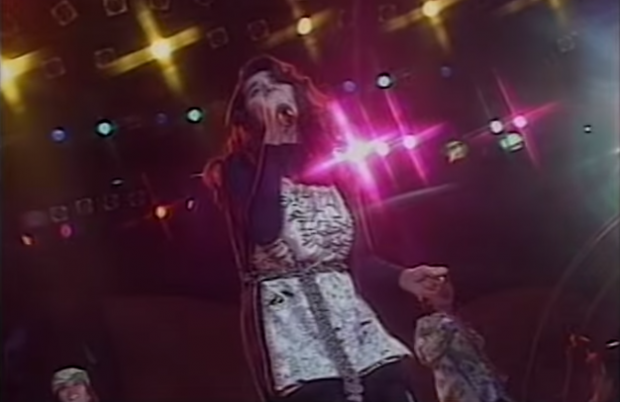 Donna sang and danced “Kapag Tumibok ang Puso“ in one of the scenes in the movie. 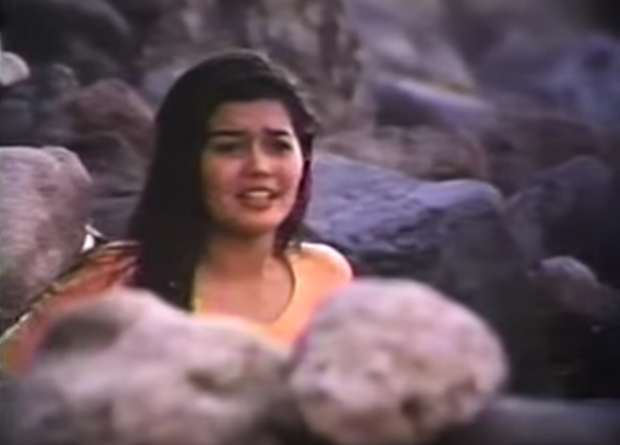 Watch the official movie trailer of Darna (1991) starring Nanette Medved, Donna Cruz, Bing Loyzaga, Nida Blanca, Edu Manzano, Pilar Pilapil, Tonton Gutierrez, Dennis Padilla, Tony Lambino, and Dencio Padilla.